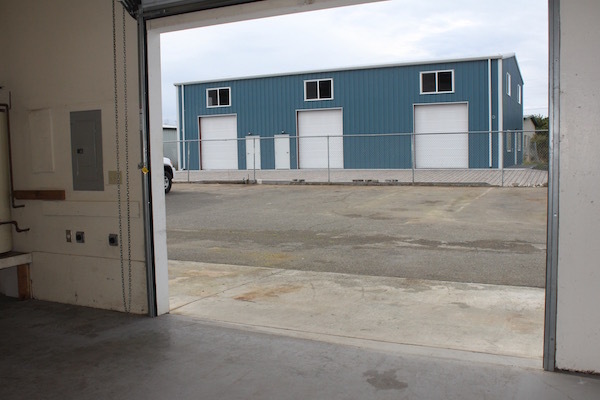 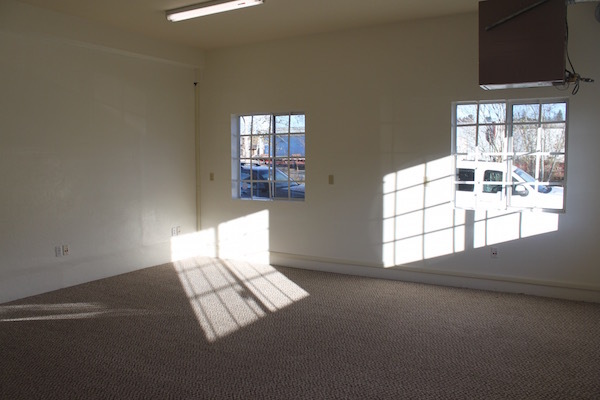 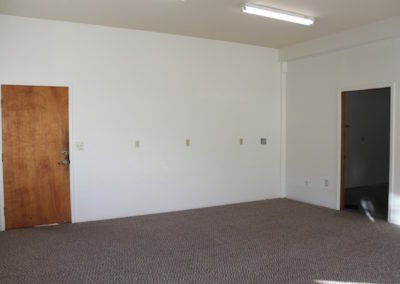 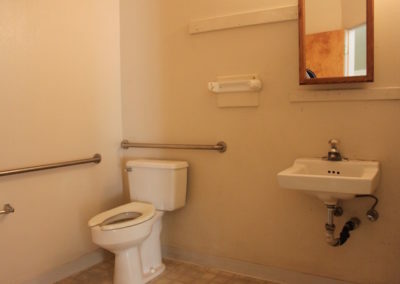 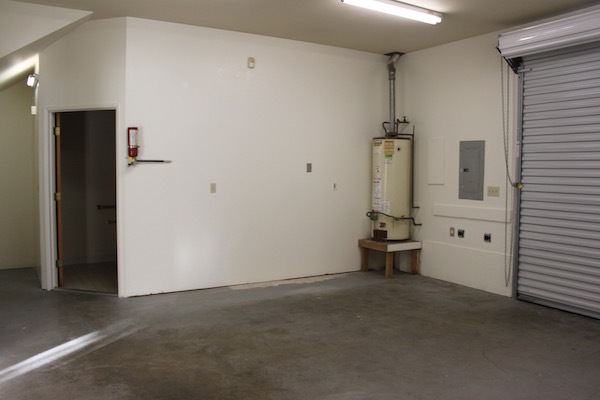 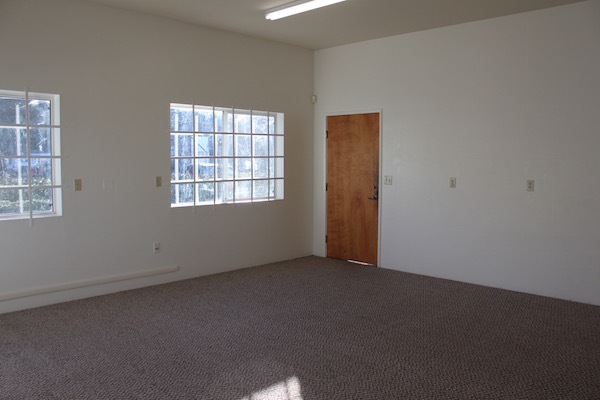 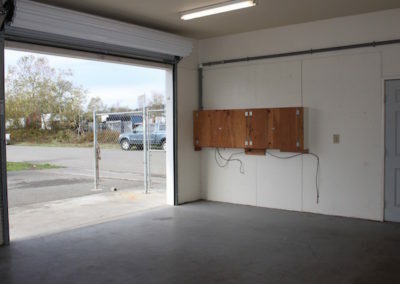 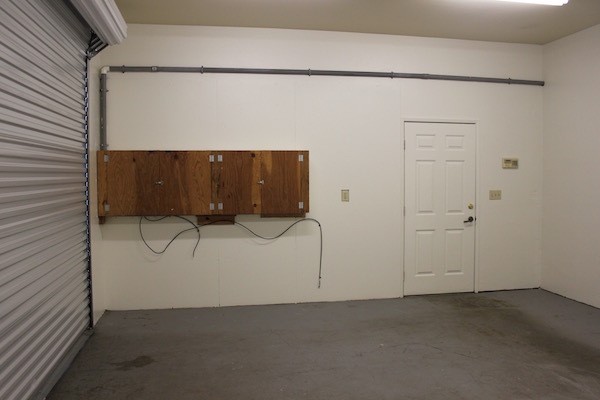 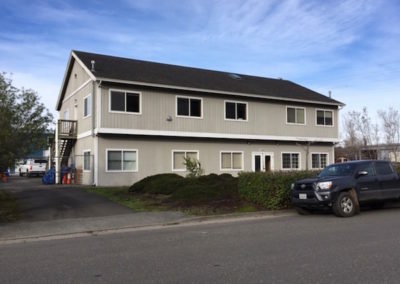 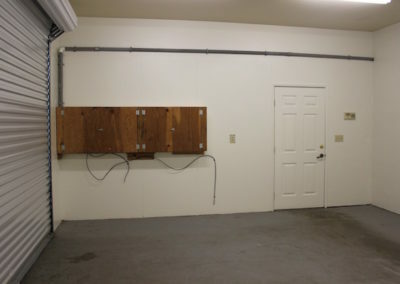 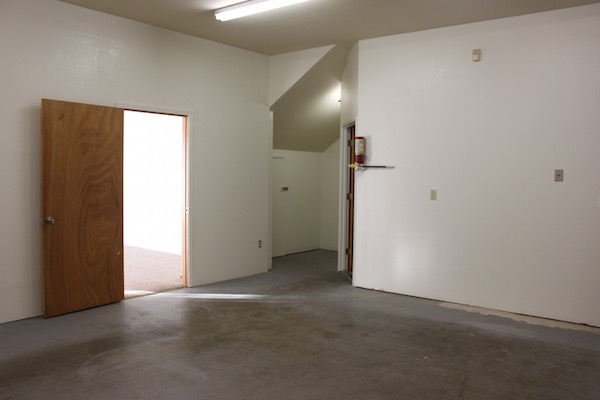 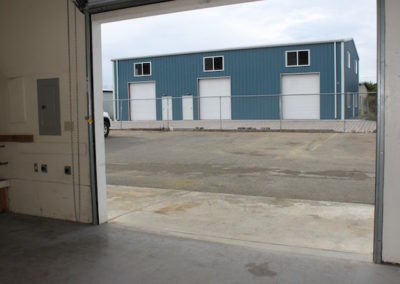 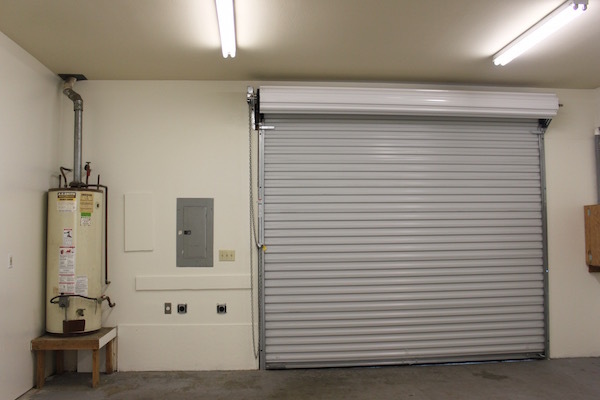 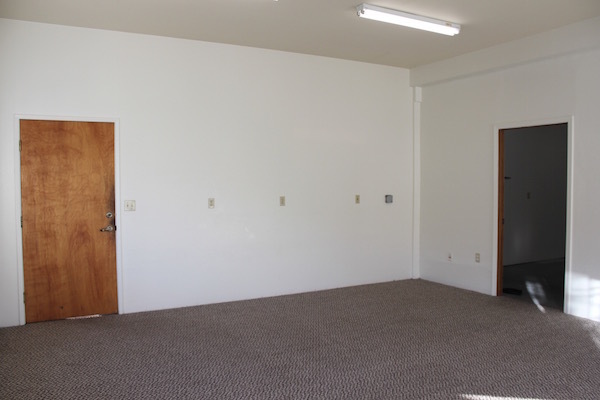 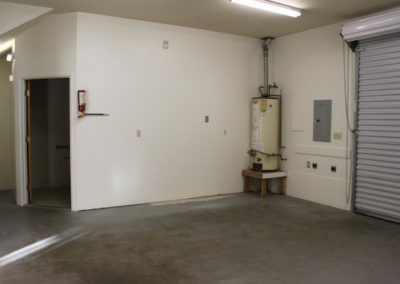 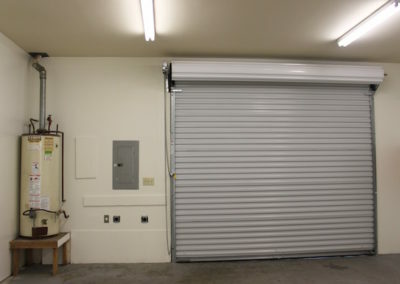 Spacious and clean office and garage with roll-up bay door located in north Arcata. 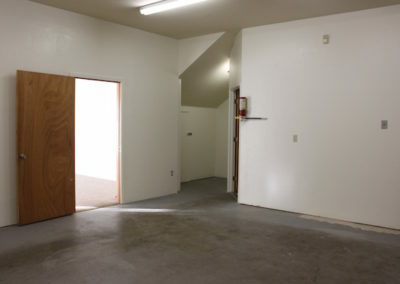 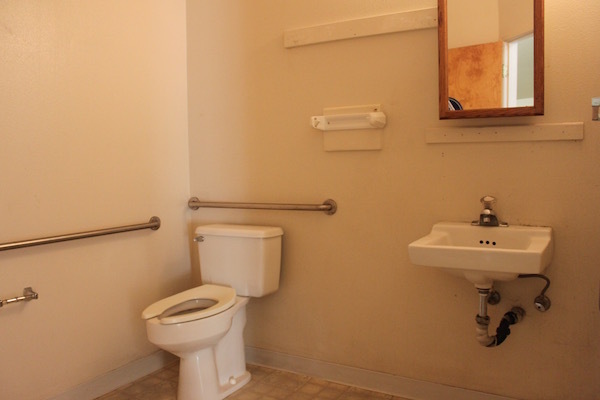 The office space is carpeted and freshly painted, while the adjoining garage includes an ensuite bathroom and storage closet, and is also freshly painted. 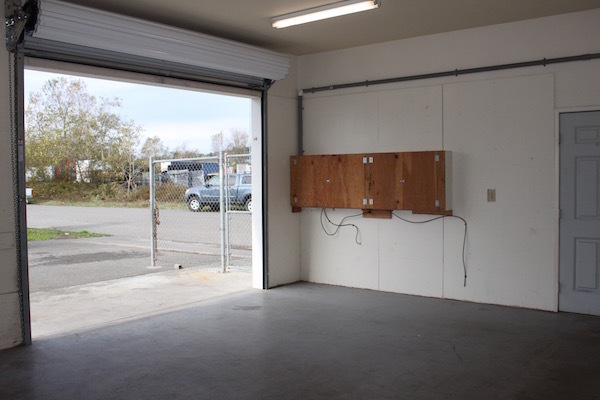 A fenced parking area is adjacent. 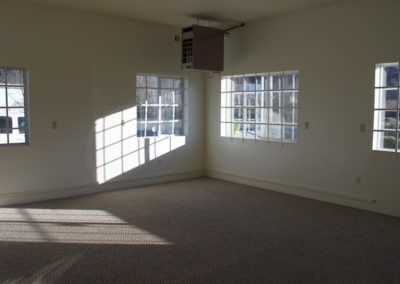 $925/month and $1300 security deposit. Lease terms negotiable. 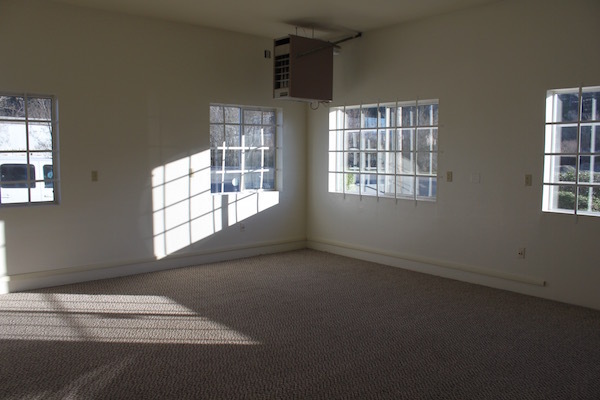 For more information or a showing, contact Kristin with Complete Property Management. 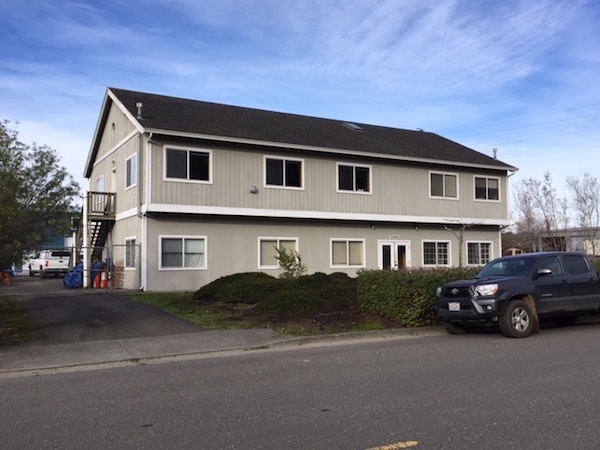 (707) 499-9629, or kristinreiner.cpm@gmail.com. Cal BRE License #02027632.